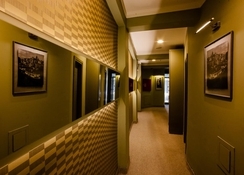 This design hotel offers contemporary rooms with luxury bedding, free Wi-Fi access and flat-screen TVs with satellite channels. It is just a 10-minute walk from Aya Sofia and the Blue Mosque. 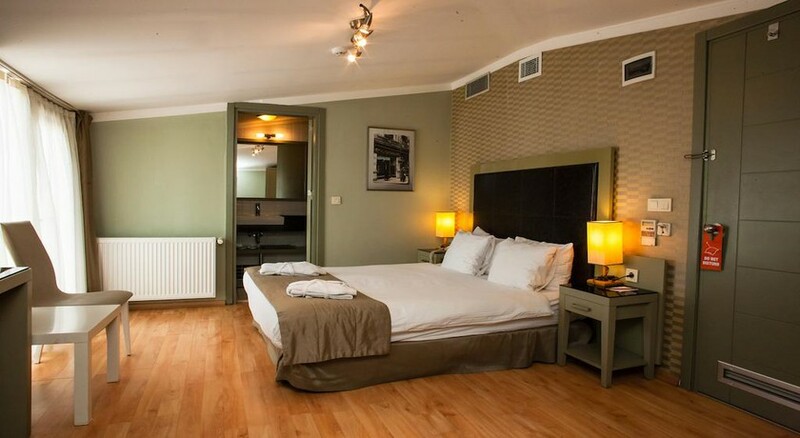 The elegantly decorated Hotellino Istanbul offers bright guest rooms with parquet floors and modern bathrooms. 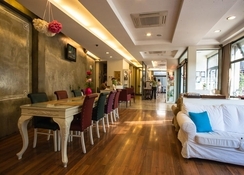 A minibar and tea and coffee making facilities are offered in each. A free bottle of water is also provided. In the morning, guests can enjoy a breakfast buffet. Breakfast can also be served in the rooms. Free tea is available in the hotel's lobby and there is an on-site coffee shop that serves snacks and traditional raki wines. 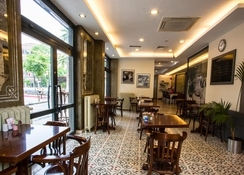 At the front desk, the Hotellino Istanbul staff is available 24 hours a day. The tour desk offers information about restaurants, cafÃ©s and sights in the city. A car rental service is offered as well. 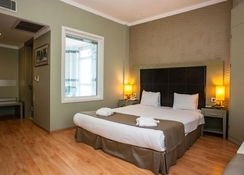 The hotel is situated 1 km from the Grand Bazaar and is a 5-minute walk from Sirkeci Train Station. 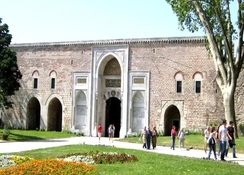 The Istanbul Archaeological Museum is less than 500 metres away.